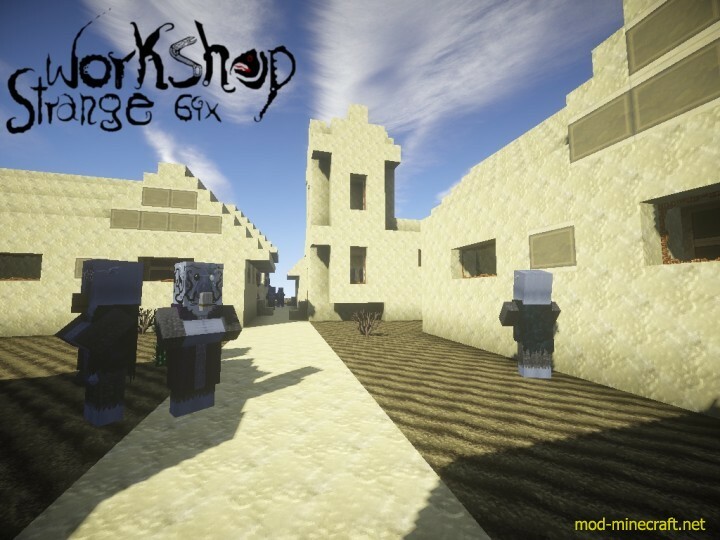 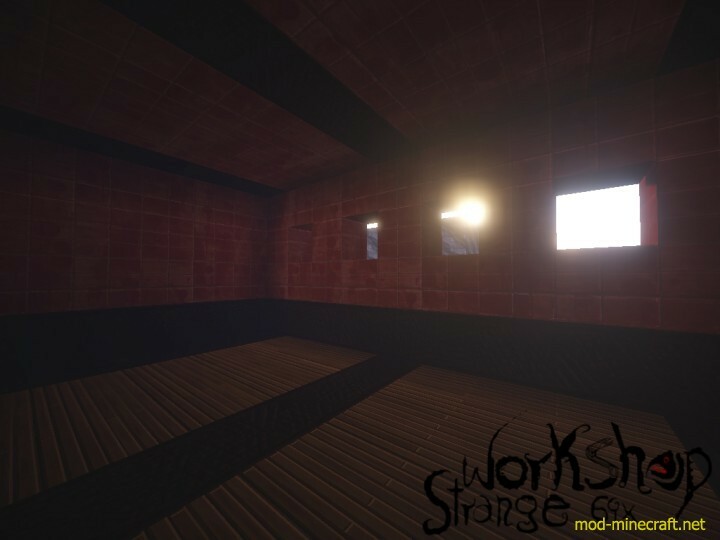 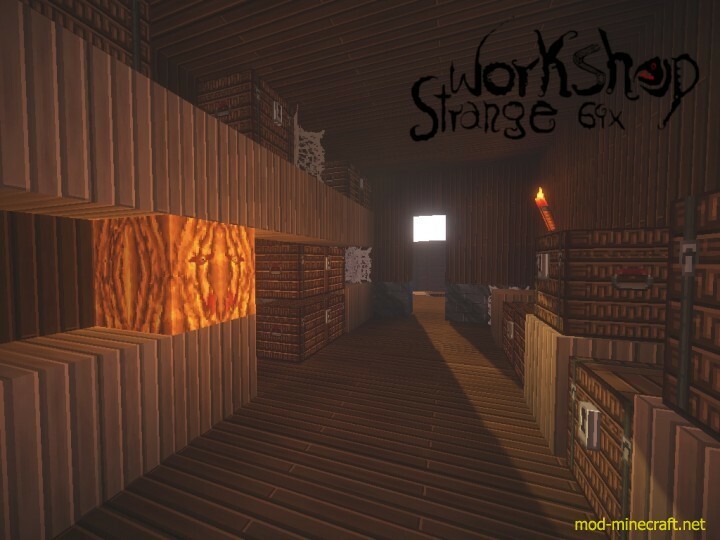 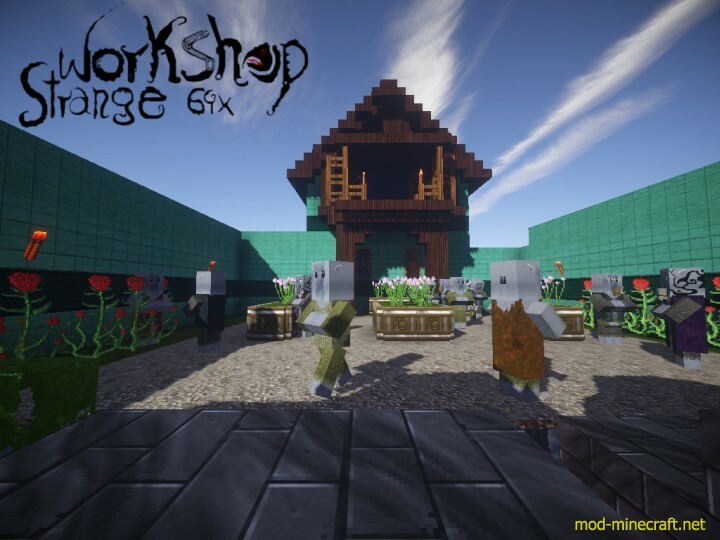 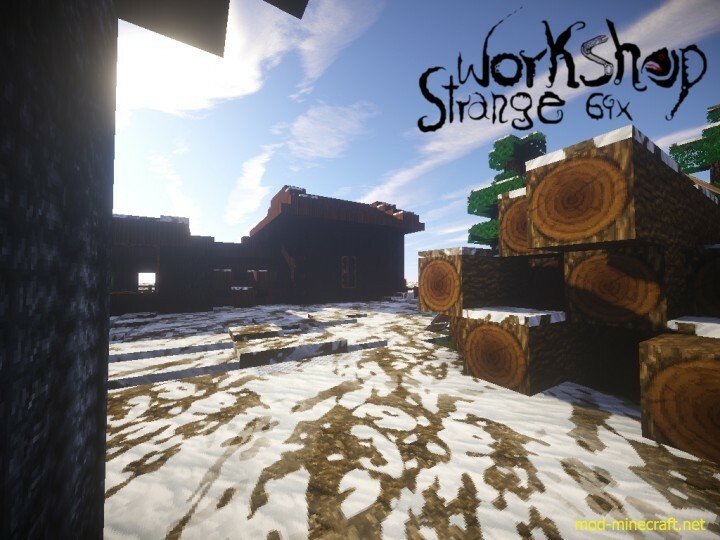 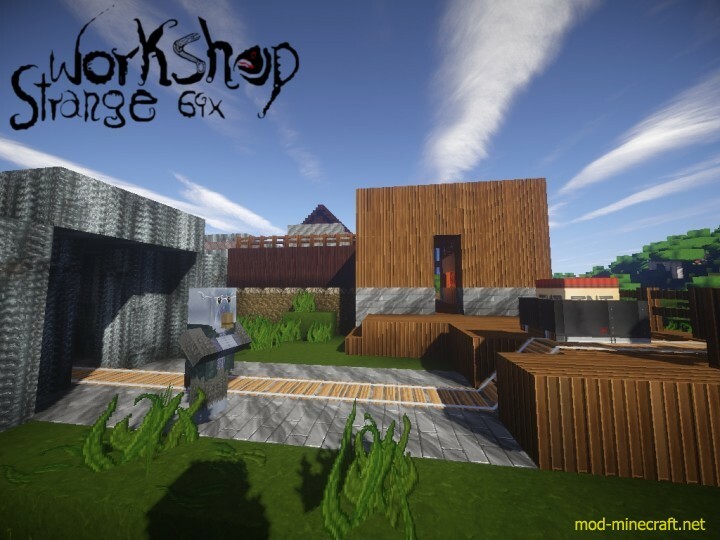 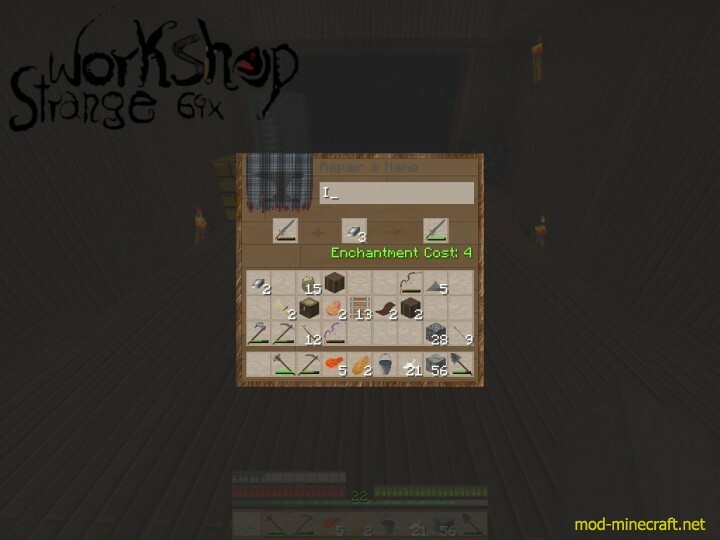 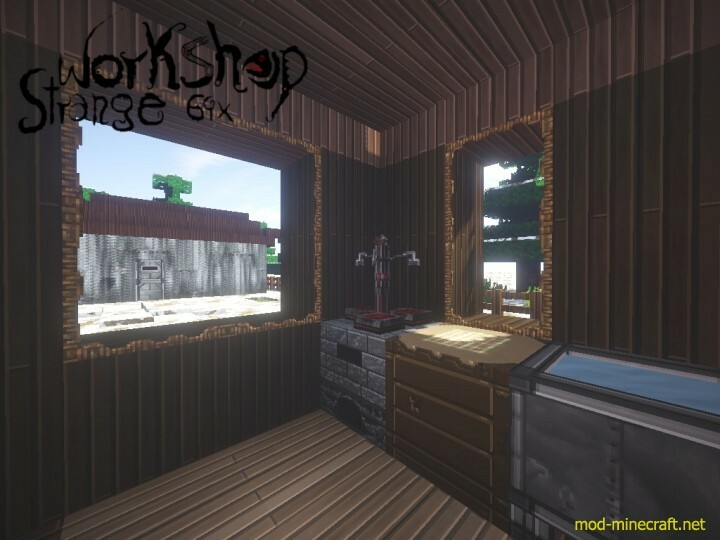 Strange Workshop is fantasy themed resource pack (with a dark twist) and is in early stage of development. 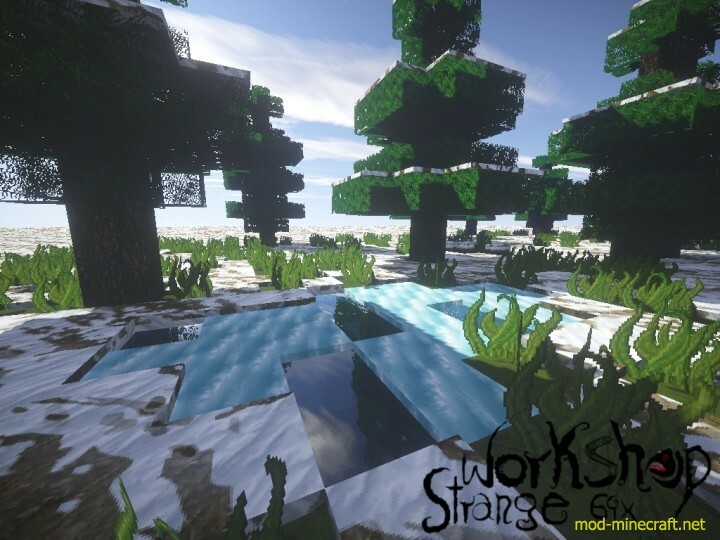 Terrain blocks are 90% finished (10% is a room for improvement & potential changes) and ores are animated ? 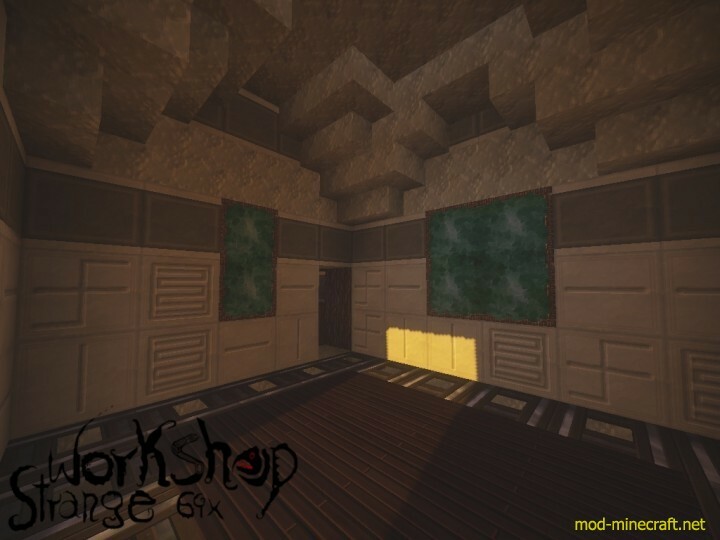 including ore blocks. 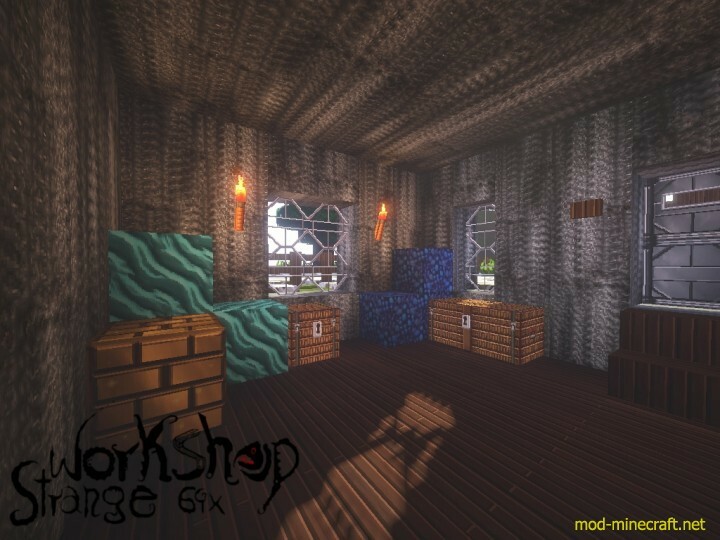 Currently all planks, stained glass and bookshelves are in CTM. 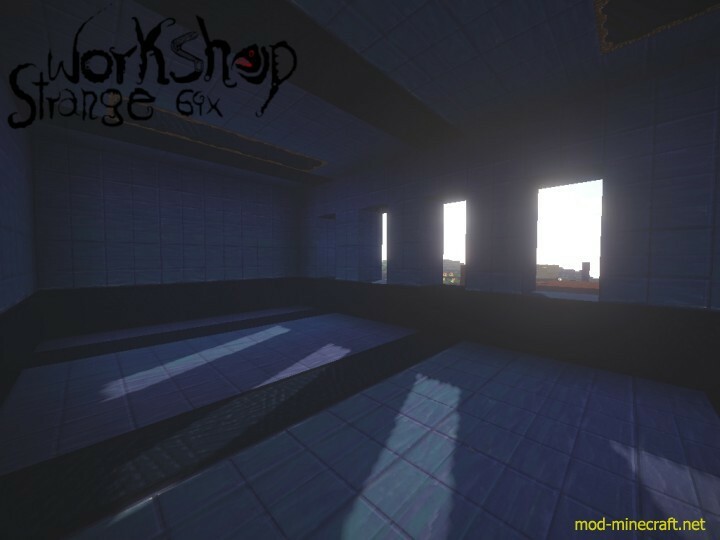 1.8 blocks are also here ? 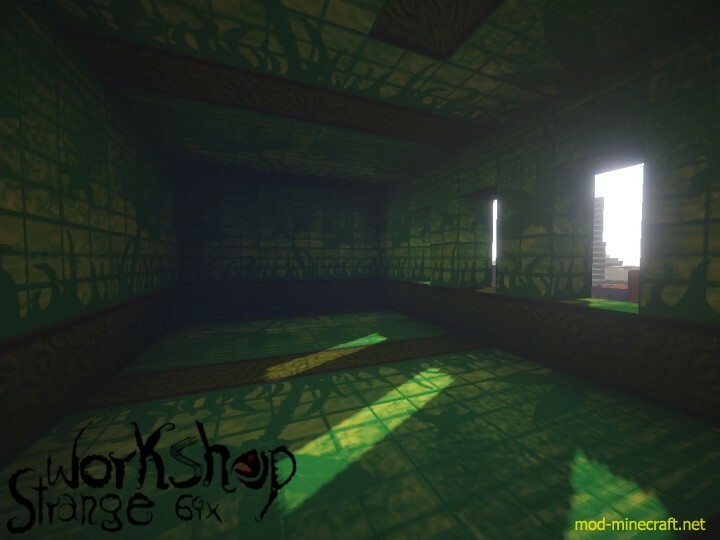 and some of them are animated, e.g. 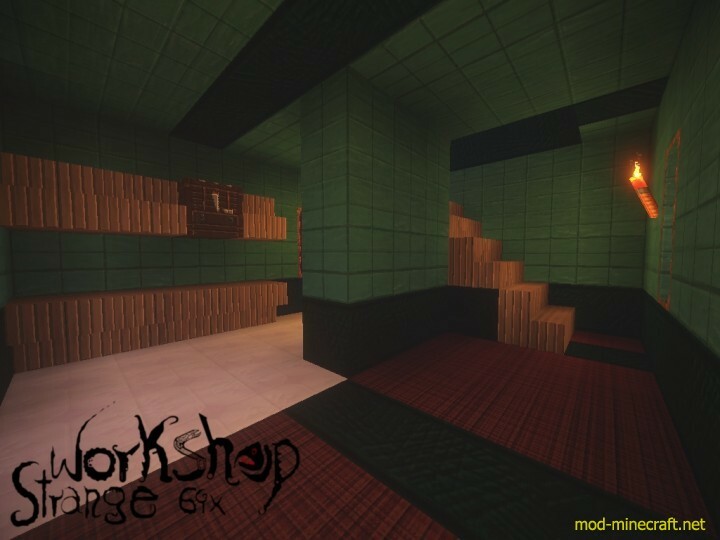 : sea lantern, prismarine bricks.